The experienced Italian goalkeeper Vito Mannone has joined Minnesota United in the MLS on a 12-month loan. Former Arsenal goalkeeper Vito Mannone has joined Minnesota United on a 12-month-loan. The veteran footballer will join the Major League Soccer (MLS) side after almost two years with Reading in the English Championship. “The most important thing is we have added another player who has vast experience and has played at a really high level,” said MNUFC coach Adrian Heath to the club’s official website. “He’s been at big clubs and he knows what it feels like to play under tremendous pressure,” the manager added. 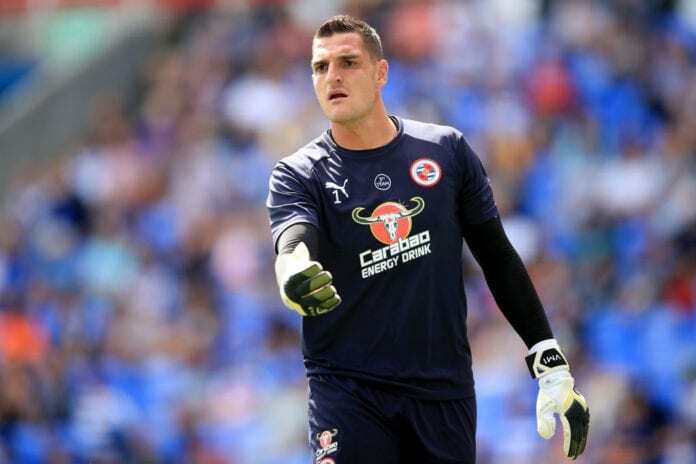 Mannone started his professional career with Arsenal in 2006, but he was loaned many times to Barnsley and Hull City twice. In 2013 he joined Sunderland, until 2017 where he moved to Reading. Zlatan Ibrahimovic is on course to making the best full-season start in the Major League Soccer's (MLS) entire history. The Italian footballer has been also called to the Italy national team, but only the U21 side, as he played seven matches in two years with the young Azzurri. Minnesota United was founded in 2015 and has played two years in the MLS. 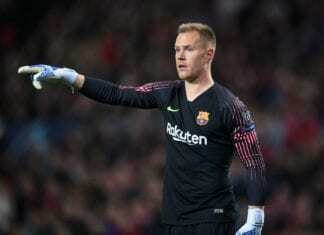 They have yet to qualify to the MLS playoffs, having ended in ninth position in the West in the 2017 season, and in the 10th position in 2018. The team has only qualified to the U.S. Open Cup Fourth Round once, and to the Round of 16 in another time. MUFC will play its third season this year.